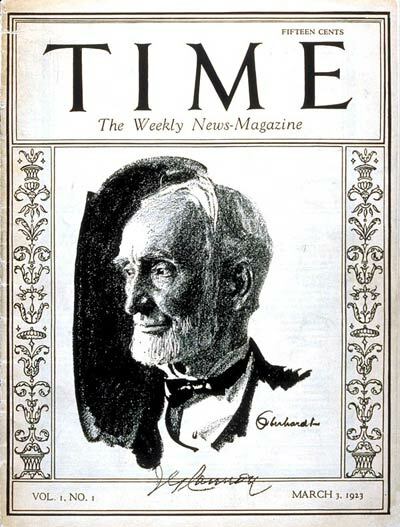 The cover shows the Speaker of the United States House of Representatives, Joseph Gurney Cannon. Transferred from en.wikipedia; transferred to Commons by User:Patstuart using CommonsHelper. Original uploader was Saopaulo1 at en.wikipedia A description page is/was here. All following user names refer to en.wikipedia.